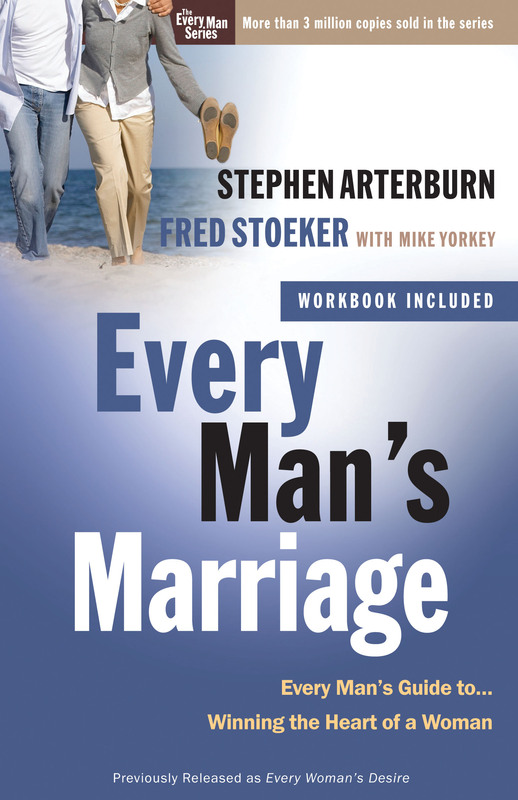 Authors Stephen Arterburn and Fred Stoeker believe that every man can meet the desire of his wife. The problem is, most men aren’t exactly sure what that desire is and how they can go about fulfilling it faithfully. 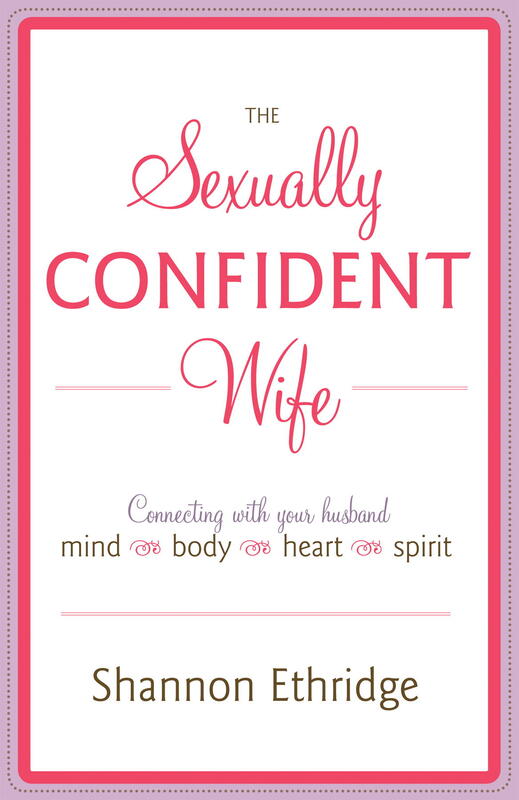 In Every Man’s Marriage, readers can discover the common misconceptions about what it means to exercise biblical authority, and understand the role of submission in the marriage relationship. 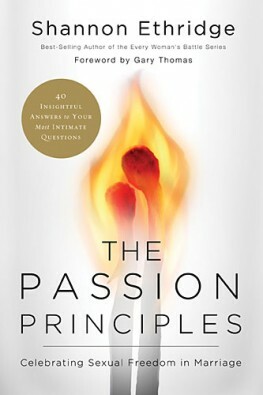 This groundbreaking book can help readers grasp and apply essential but often overlooked principles for marital leadership. 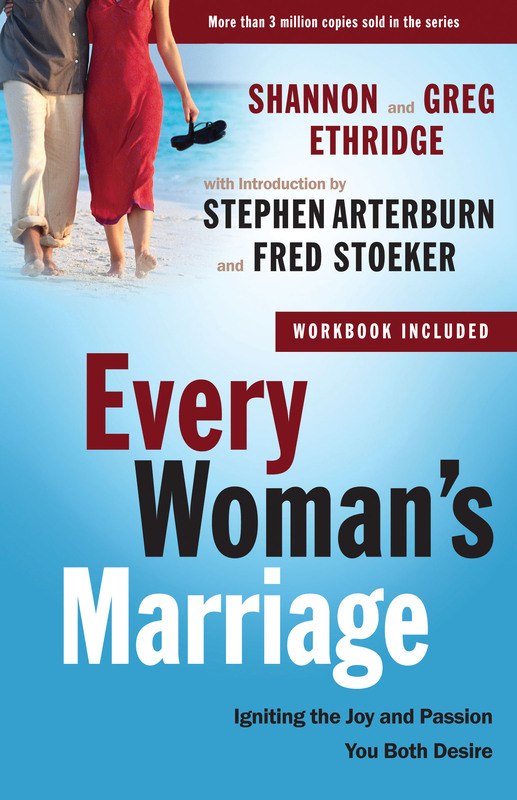 The perfect follow-up book for Every Man’s Battle, Every Man’s Marriage is a terrific resource for establishing mutual respect and sacrifice in marriage based on Christ’s example of loving his bride, the church.